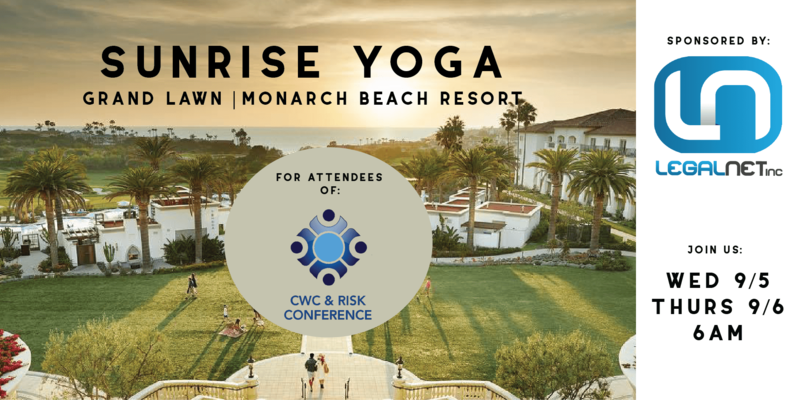 We’re excited to announce our sponsorship for this year’s California Workers’ Compensation and Risk Conference! We have always believed that health and wellness are so important to keep in mind during long conference days (and abundant happy hours). After a few years of talking about it, we’re finally making it happen!